ERRORS: Please enter your address information ! Enterprise Rent-A-Car provides more than just traditional car rental. We’re your global transportation solution. We make renting a car a breeze with our quick and easy online booking platform. We’re in over 85 countries with more than 7,600 locations. What does this mean to our customers? We’re there when you need us. Our wide selection ensures you access to vehicles that meet your needs. For every rental — whether it’s for a day, a week, a month or more. 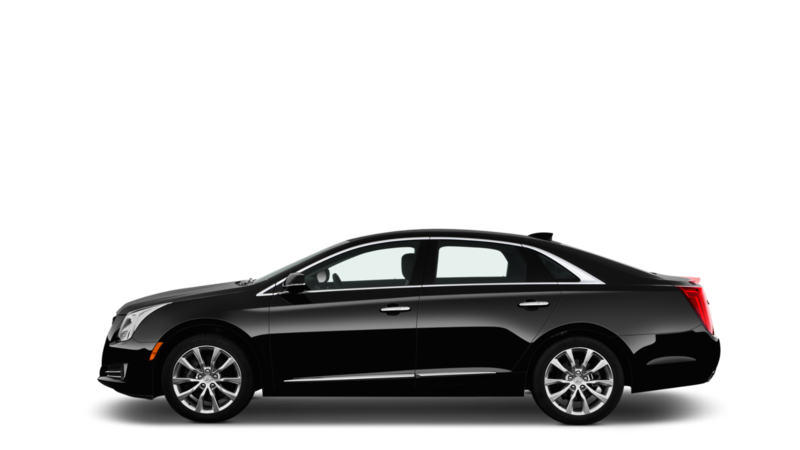 We offer customized programs for all your transportation needs. Choose from our wide range of add-on options for additional comfort on your next journey. We strive to bring you the best value for your money with our unmatched 5-star service and attention to your needs. From cars to SUVs, wherever you go, we’ve got your ride. 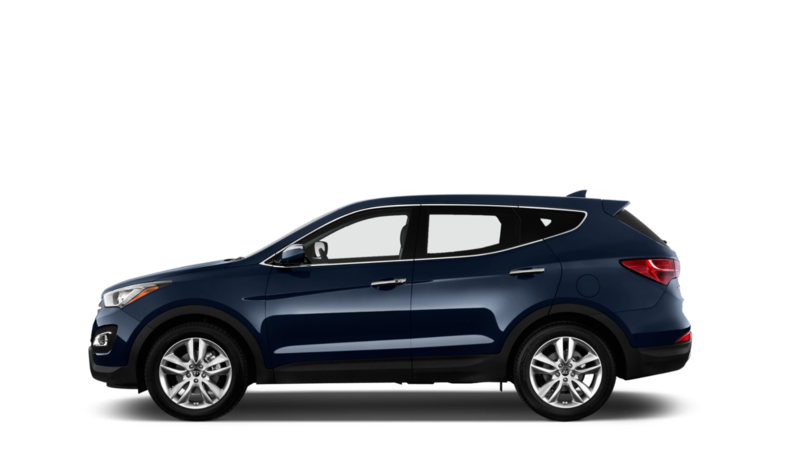 Our compact cars are perfect for business or leisure travel. 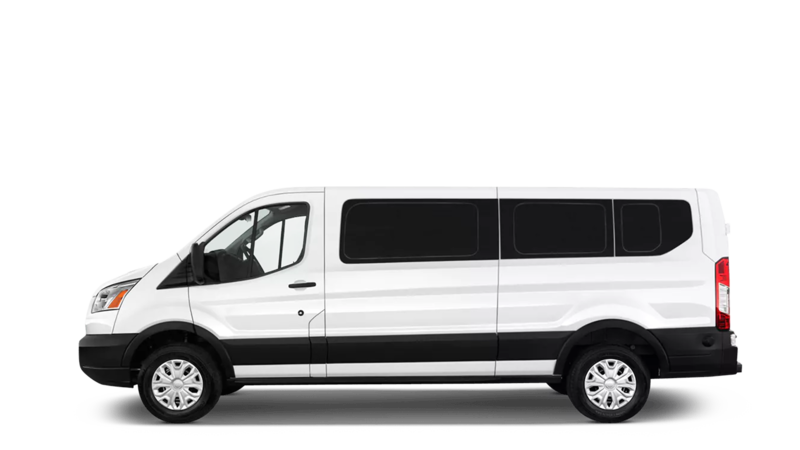 Travel in style and comfort in one of our 7-passenger SUVs or Minivans. Our full-size vans are an excellent solution for large groups. Looking to rent a bus for 20, 50 or more people? 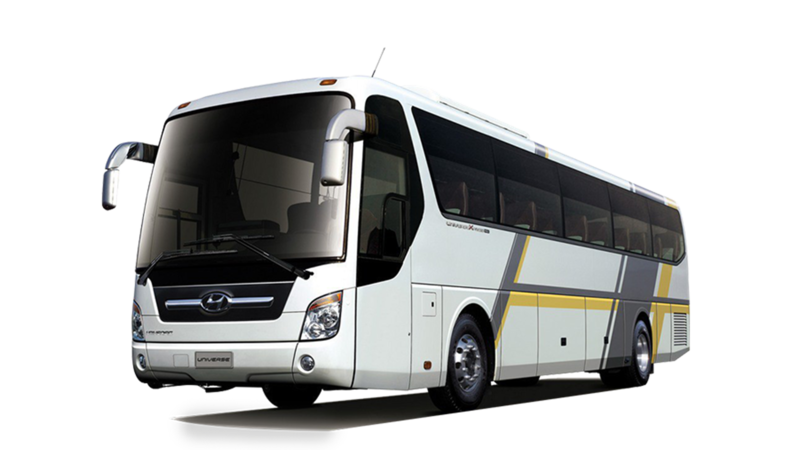 You can charter your tour bus for small and large groups.